Da Lat is the capital city of Lam Dong province, Vietnam. Dalat city is 1.412km from Hanoi (1A Highway), Ho Chi Minh City 308km (20 Highway), Nha Trang (Khanh Hoa) 135km (27C Highway - Khanh Vinh pass), Mui Ne (Binh Thuan) 160km (28B Highway). Dalat is located on Lam Vien plateau, at an altitude of about 1,500m above sea level. Dalat has temperate climate with an average temperature of about 15 degrees, the highest is 24 degrees C. So Da Lat has a cool climate, pleasant. Dalat has two seasons, rainy season and sunny season. Rainy season from April to November, sunny season from December to March. Dalat (or Da Lat) is known as the Flower city or honeymoon city with ancient French villas, the fresh air, the beautiful waterfalls and lakes sits in a lush and green valley. The city’s temperate weather stands in contrast to Vietnam’s otherwise tropical climate. 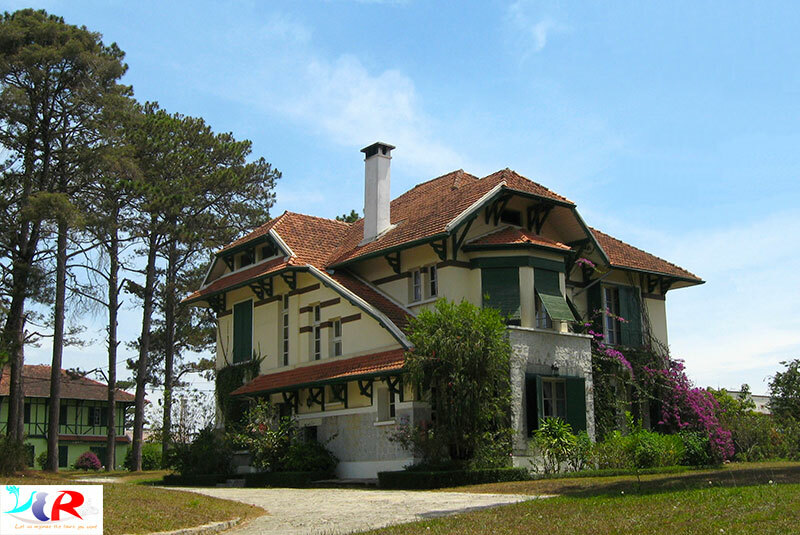 It’s also called “Little Paris” (“Le Petit Paris” in French) due to its French architecture villas and its replica of the Eiffel Tower built by the Telephone. 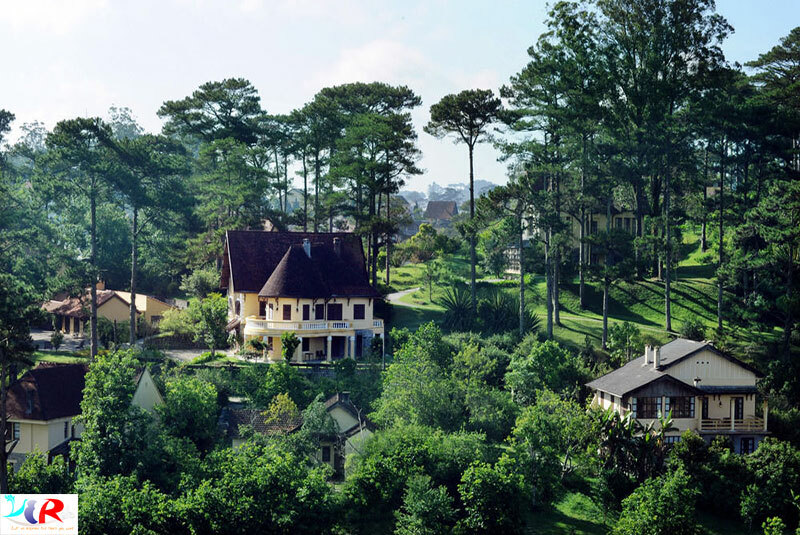 Indeed, in the past when Dalat still had been under France, The French Officials want to set up this city as “Le Petit Paris” (A Little Paris), the ideal resort city, the meaningful education center for their life in Indochina, the place was far from their native land – remote France. So, Dalat was the capital of the Federation of Indochina during World War II. When should you go to Dalat? Some people say you should go to Dalat in the spring, around January or February. There are some people said that you should go to Da Lat in summer, around June, July, August. And there are visitors requesting Vietnam Easy Riders Group (VERG) to arrange a tour to Da Lat around September to Decmeber. A group of customers of VERG likes to find here around March, April or May. Truly, to answer the question " When should you go to Da Lat?" to "satisfy" all visitors are difficult. As each person, each visitor has their own interests. Therefore, VERG think, the smartest answer, the most reasonable is that "any season in Dalat is beautiful, also have something interesting, so visitors to Dalat at any time themselves I like". Which Transportation to travel to Da Lat? There is no train to go to Da Lat, so you can travel by car, bus, motorcycle or airplane. Bus and car are quite safe and convenient, but it takes quite a long time up to 4 or 5 hours. The most interesting vehicle is motorcycle. You can discover a lot of things on the way. During the trip if you get tired or want to enjoy the landscape, you could stop at any time. However, it is dangerous if you are not familiar with driving or road in Vietnam. Where should you visit in Da Lat? Da Lat - The City 3 "NO"
First of all, there is no red light. 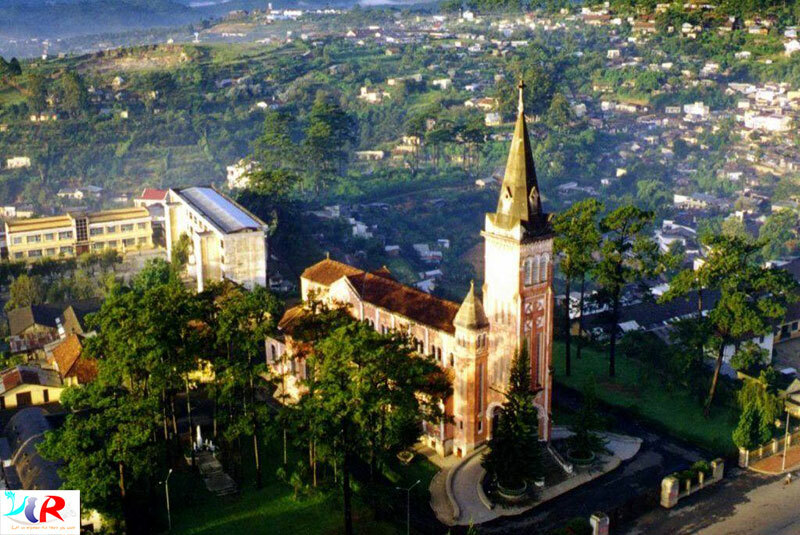 Da Lat city is located on Lam Vien plateau, so there are many hills and slopes. Traffic lights are not installed here. At the crossroads junction, people built the roundabout. Dalat is not much traffic means so the road is very airy, and people's sense of law is very good. Secondly, Dalat was not Xich Lo (Pedicab). Due to the sloping terrain, Xich Lo is a difficult thing in this city of flowers. The last thing that is not air-condition. 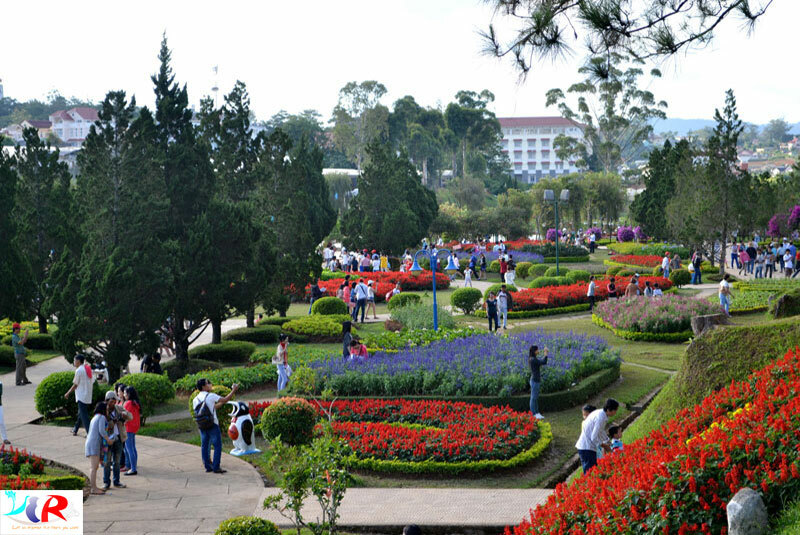 Da Lat is about 1,500 m above sea level, with high mountainous climate and average temperature of about 18-21 degrees. Due to the cold climate, almost all the houses, villas, hotels...do not use air conditioner. VERG organize the Motorbike Tours from Da Lat to any cities in Vietnam such as Saigon, Muine, Nhatrang, Hoian/Danang, Hue...The detailed information about the tours are display on our site. 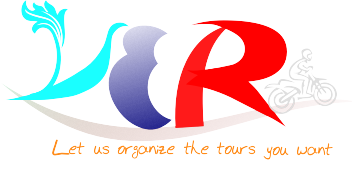 Please click the Easy Rider Tours from Da Lat to book !